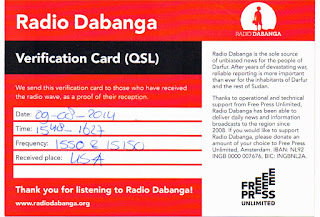 Home » Actor » Actress » Bollywood » India » Movie » News » Picture » Song » Update » Radio Dabanga - Is Darfur losing its media lifeline ? 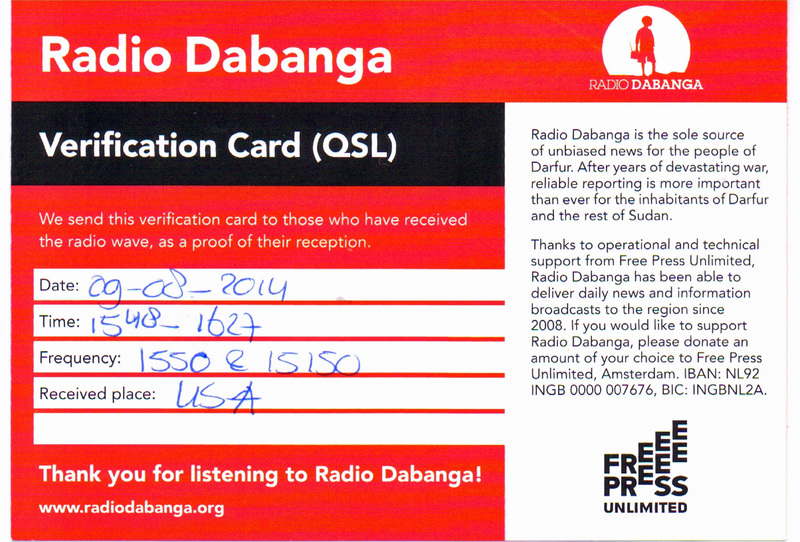 Radio Dabanga - Is Darfur losing its media lifeline ? The Amsterdam-based station sheds light on a region that the Sudanese government prefers to keep in the dark. It's been more than 15 years since the conflict in Sudan's western region of Darfur began, but there is no end in sight to the violence. The Sudanese government continues its attacks on local rebel groups, who accuse President Omar Al-Bashir's administration of oppressing non-Arab communities and Darfur's civilian population. But Khartoum's ongoing campaign of ethnic cleansing, mass killings and sexual violence is no longer in the international spotlight - there is a media blackout, by design. As Sudanese journalist Shammal Al-Nur explains, "Today, the government claims categorically that there's no longer a crisis in Darfur and they want to control what news sees the light from this conflict zone. Journalists are not allowed to go there and Sudanese reporters are prohibited from discussing the security situation. For the media in Sudan, the crisis in Darfur is the pivotal issue that our news outlets refrain from tackling."